Nashville applications are now being accepted by appointment on specific days. 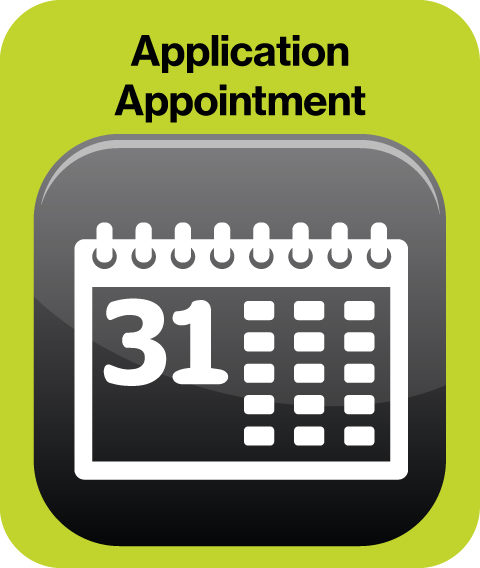 To secure an appointment, click the green “Application Appointment” button above. As determined, additional dates will be added; please check back frequently. As of March 2019, applications will be for homes to be built in Park Preserve in fall 2019 and spring 2020. Click here for a flyer and map. 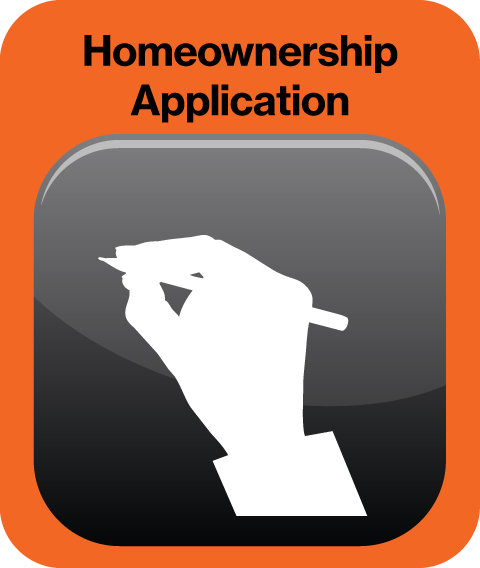 If you sign up for an appointment, you should be prepared to turn in an Application and all supporting documents. Please see above link to download the March 2019 Revised Application (orange). 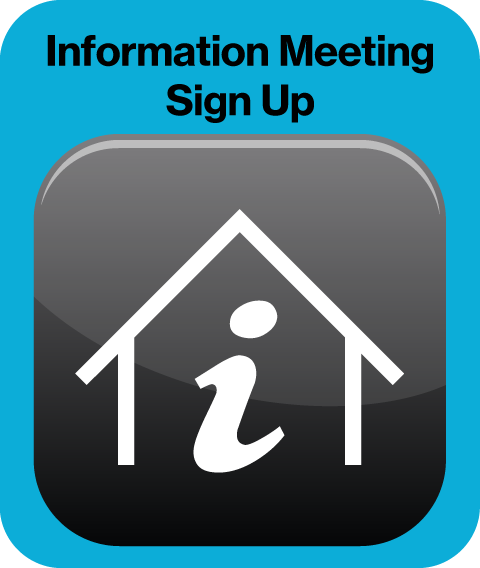 Homeownership program applications are currently being accepted for the 2020 home build in Ashland City. Applications may be dropped off or mailed to 414 Harding Place, Suite 100, Nashville, TN 37211. Homeownership program applications are currently being accepted for 2020 home builds in the city of Dickson. Applications may be mailed to the Nashville office at 414 Harding Place, Suite 100, Nashville, TN 37211 or dropped off at the Dickson ReStore at 223 Dickson Plaza Drive, Dickson, TN 37055. Homeownership program applications are currently being accepted for 2020 home builds in Lebanon. Applications may be dropped off by appointment (by calling 615.453.4539), or mailed to the Lebanon office at 606 East Main St, Lebanon, TN 37087.